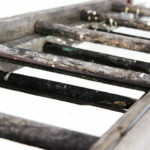 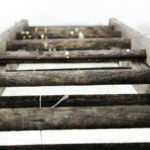 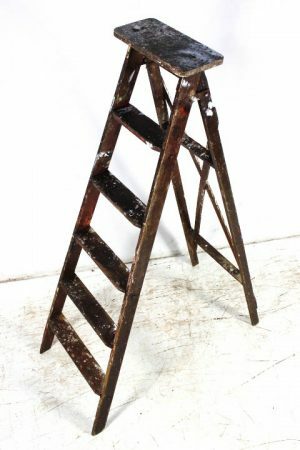 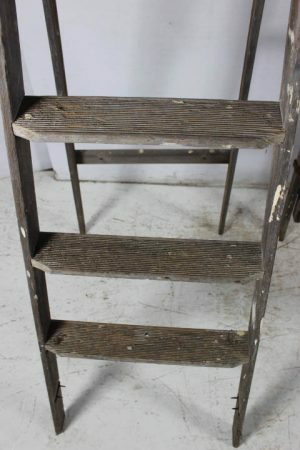 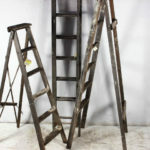 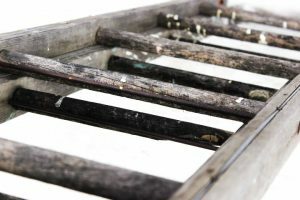 We have a great selection of classic timber ladders all salvaged from houses around Melbourne. 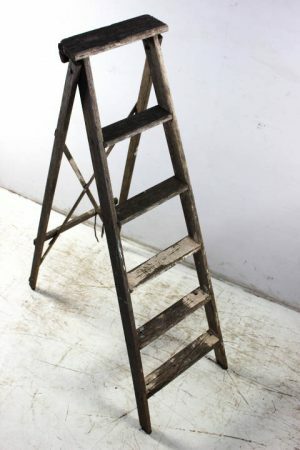 Often used for hanging pots & pans in the kitchen or that funky display, the list is endless for their usability. 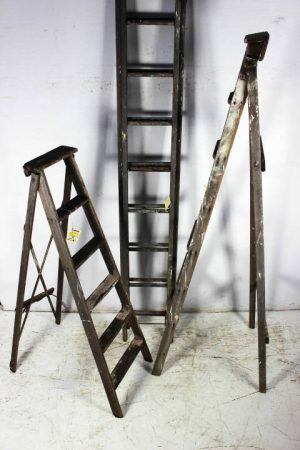 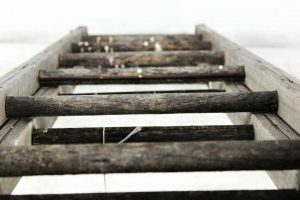 From timber step ladders to extension ladders, we have you covered. 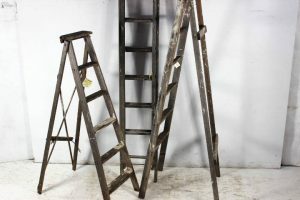 Items pictured are previous items we have had in stock, so to view whats available now, please visit our amazing undercover showroom.